San Antonio, in Texas, is close to the Mexican border. Old Spanish missions surround this river settlement. 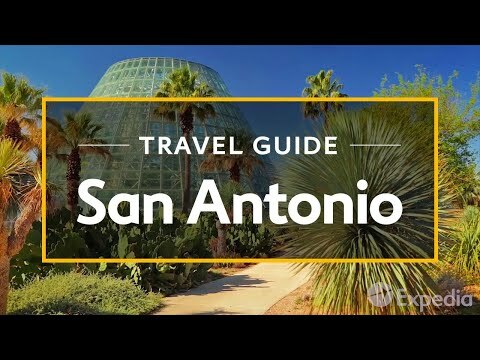 About 28 million people visit San Antonio each year to experience its Latin-style atmosphere. 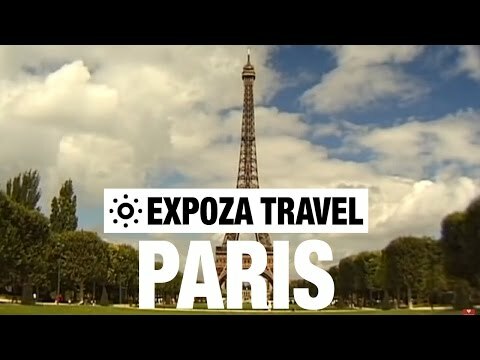 Paris is one of the most beautiful cities in the world. First established by the Celts, next used strategically by the Romans, then it served the extravagant lifestyle of the Sun King, Louis XIV until it became a hotbed of Revolution. 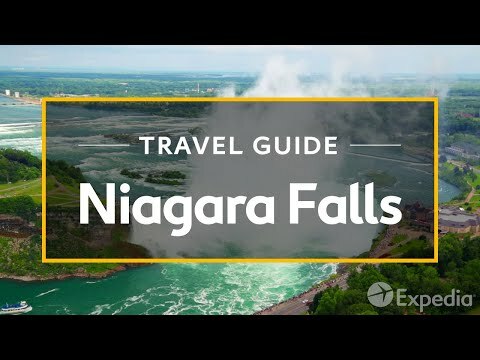 The Niagara River flows from the Great Lakes to the Atlantic Ocean. On the Canadian and U.S. border the water mass plunges down some 165 feet (50 meters). The result is the awe-inspiring Niagara Falls. 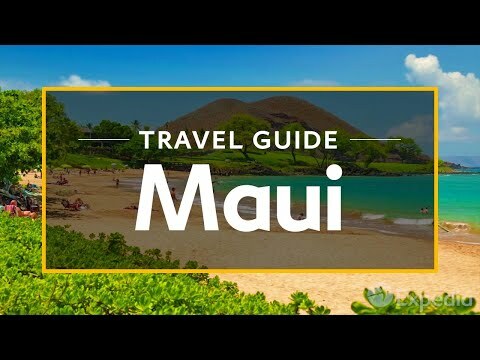 Learn more about the beautiful destination of Maui. 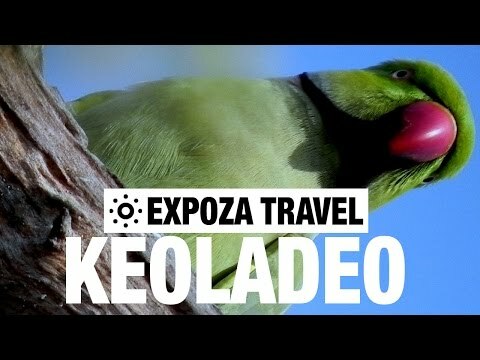 A few kilometres beyond the city of Bharatpur in Rajasthan is one of the most unique and beautiful natural habitats in India as its rich and abundant vegetation, swampland and numerous small ponds make it an ideal habitat for birdlife. One of the world's last paradises, with forests, mountains, exotic plants, white sandy beaches a beaming sun and scorching music! These awesome facts will make you want to travel.